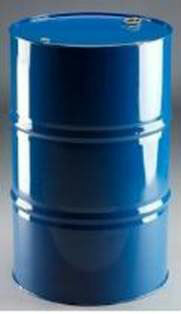 Sourdough Fuel provides a full line of fuel accessories, including fuel drums, containers, and totes. 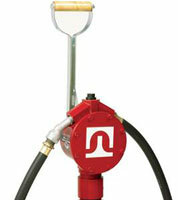 We also offer a selection of quality fuel equipment, including pumps, sorbent pads, gloves, and more. Whether you’re setting up a new fuel system, upgrading an old one, or simply need a new part, you will find what you need in our selection of fuel accessories. If you aren’t sure which fuel drum is right for you or need help choosing the best gear lube pump, our experienced associates are here to help. Stop into our bulk plant today—we’re located at 418 Illinois Street in Fairbanks, AK 99701.